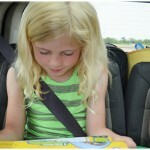 Join me in welcoming Jenn from Rebel Chick’s Journey for today’s guest post. She has some valuable ziplining tips for us! Last year, I went to Jamaica and did something that I thought I’d never do – I went ziplining! That whole “Life is too short to have regrets” motto of mine? It came into play as I was climbing my way up the falls to begin the ziplining experience. I gave myself a little pep talk and rationalized with myself; I took the safety course, my guides knew what they were doing and I didn’t want to regret not experiencing what it felt like to careen over a beautiful waterfall in Jamaica for the rest of my life! I loved it so much, in fact, that when my daughter and I go on a cruise for Spring Break this year, we are going ziplining in Jamaica. Unfortunately, it will be a different area of Jamaica, but I am certain it will be just as exhilarating! Since I’ve already done this once, I feel that I am prepared for our adventure together. I want to share with you the same tips I’ve shared with my daughter to prepare her for ziplining! Pay attention to your guide. They will tell you how to do everything from grabbing the harness properly to how to “land”. And by “land” I don’t mean crashing into your guide going what seems like a hundred miles an hour because you forgot how to land because while he explained how to do it, you were too busy worrying about what your hair looked like in that funky helmet…Seriously, pay attention. Wear sneakers. This might seem like a given, but I saw people wearing flip flops as they climbed up the waterfall in Jamaica, and after they went ziplining? They walked away barefoot. When you’re flying through the air, you want to make sure your shoes fly with you, not away from you! Dress in form-fitting clothing. When you are getting dressed with gear by a complete stranger, you want to make sure that they are able to properly assess your body shape so that they can adjust your harness properly. What’s the harness? Oh, just the thing that holds your body while you are zipping through the sky! I wore shorts and a tee shirt that fit comfortably, and my guide was able to suit me up properly. It was strange having a stranger do this but it’s best that the guide do it – they know what they are doing! Choose gloves that fit you. My hands are small, so most of the gloves that they had available were much too big for me. What happens when you wear gloves that are too big for you? You have a hard time grasping your harness properly…which is not a good thing. You need to be able to properly grasp the harness and the rope for when you slow down and come to a stop. Have fun. Ziplining is such an amazing feeling, it was one of the most exhilirating things I’ve ever done! Once you have gone through your safety course and begin your journey, just enjoy it! 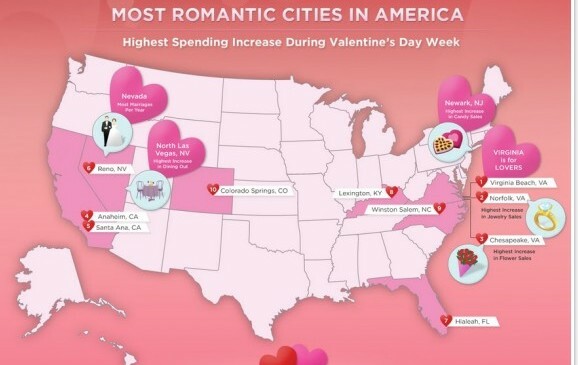 For more travel tips and reviews visit Jenn at Rebel Chick’s Journey. My son and daughter-in-law went ziplining and loved it. It does look like a great experience. Would love to do it one day! I so want to go ziplining one day! It looks so fun! I am glad I stumbled on this post. My son has been asking about doing this sometime this summer. I will have to show him this post. Thanks for the tip! I went when I was younger.. would love to take my kids. Going zip-lining is on my bucket list. It looks like so much fun even though I’m terrified of heights. Thanks for the tips. My wife and I went on the Zip Lines in Hocking Hills and although it was a lot of fun it didn’t give either of us that shocking thrill feature we sought. This summer we are going skydiving, her idea, not mine but as a good husband I signed up with her. We have been talking about going ziplining when we go to Maui again. It sounds like it would be a ton of fun! It is something that I really want to try. Thanks for the tips! I have never done this, but it looks so fun! Kind of scary, but fun! Got this on my bucket list. Why travel to Jamaica or any foreign soil for this experience. There is a fantastic zipline canopy tour in Lake Geneva Wi. 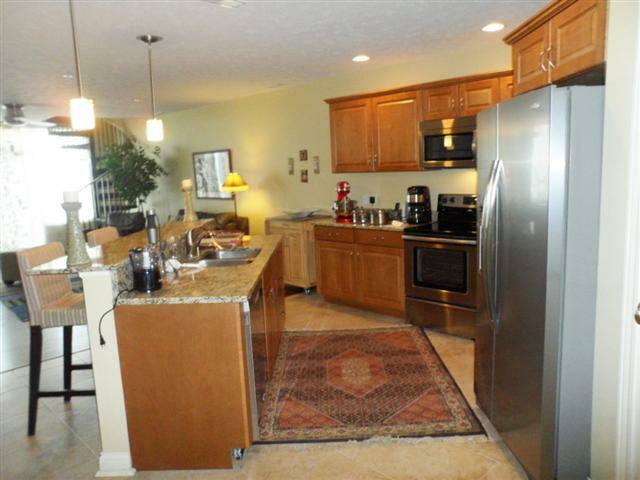 No airports to deal with and plenty of resorts and eateries nearby. Plus it helps the us economy to spend your travel dollars at home. I went ziplining once and while it was terrifying it was also exhilarating. I thought I’d feel like I was falling but luckily I didn’t feel that way. There is a huge Ziplining course in Orlando at Eco Adventures. If you come out this way be sure to check out website for your hotel coupons! What Are Your Must Have Hotel Amenities? 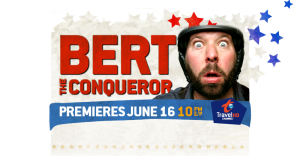 Bert the Conqueror on The Travel Channel – Fun & Funny!